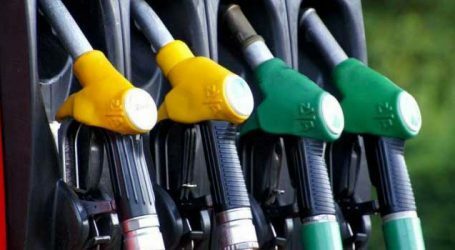 Diesel on Monday witnessed a hike of 14 paise per litre hitting a record high of Rs 69.46 per litre in the National Capital, while petrol price was raised by 13 paise per litre. 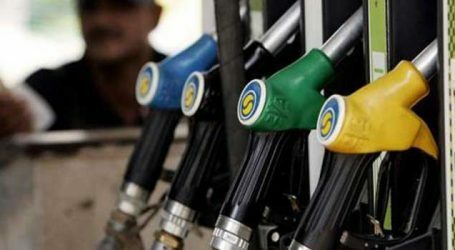 “Petrol is selling at a price of Rs 77.91 per litre in Delhi, Rs 85.33 per litre in Mumbai, Rs 80.84 per litre in Kolkata and Rs 80.94 per litre in Chennai,” according to the price details issued by state-owned oil firms. 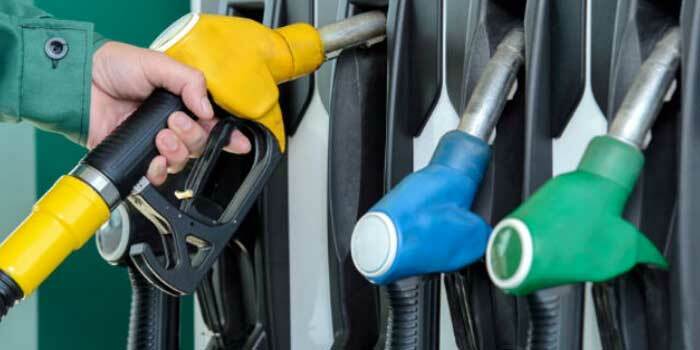 Diesel prices hit a record high of Rs 69.46 per litre in Delhi, while the fuel is being sold at Rs 73.74 per litre in Mumbai, Rs 72.31 per litre in Kolkata and Rs 73.38 per litre in Chennai. The Centre currently levies a total of Rs 19.48 per litre of excise duty on petrol and Rs 15.33 per litre on diesel. 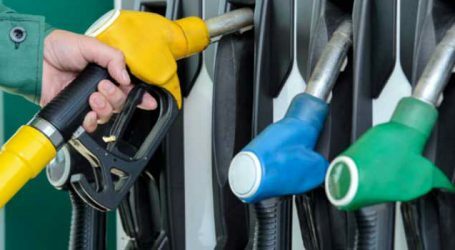 The state-run oil marketing companies Indian Oil, Bharat Petroleum and Hindustan Petroleum revises fuel prices with effect from 0600 hrs on a daily basis.